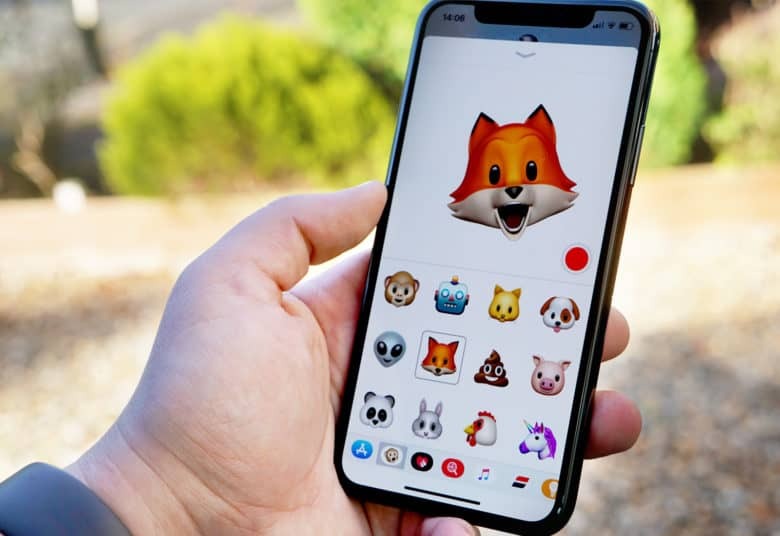 The latest iOS 12.2 beta Apple seeded to developers today brings four new Animoji options to iPhone X, XS, XR and XS Max owners. Now iPhone and iPad Pro users can choose between the new giraffe, shark, boar and owl Animoji characters during FaceTime calls and in the effects option for iMessage. The new Animoji of iOS 12.2. Apple introduced Animoji alongside the iPhone X in 2017. The feature uses the TrueDepth camera on the iPhone and iPad Pro to detect and track facial movements that are then 3D animated with popular emoji-like characters. Adding the giraffe, shark, boar and owl now gives users 24 Animoji characters to choose from. The lineup also includes monkey, robot, cat, dog, alien, fox, poop, pig, panda, bunny, rooster, unicorn, lion, dragon, skull, bear, tiger, koala, T-rex, and ghost. iOS 12.2 beta 2 was released to registered Apple developers this morning. The update also adds support for Apple News in Canada, a new mirror display button in Control Center, AirPlay 2.0 support for third-party TVs and tons of bug fixes. The new Animoji characters aren’t available to public testers yet, but a public beta for iOS 12.2 beta 2 will likely come out in the next few days.